MEISER modul – Strong. Light. Reliable. 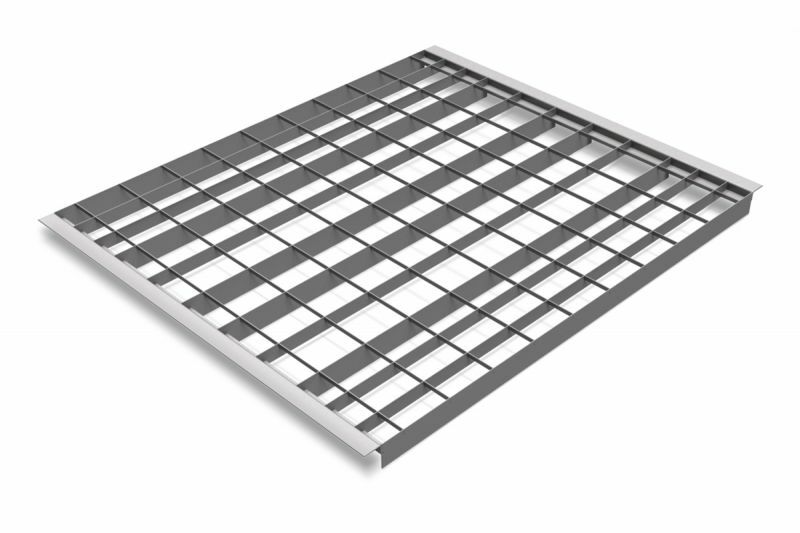 Standard gratings are usually provided with bearing bars of equal size. 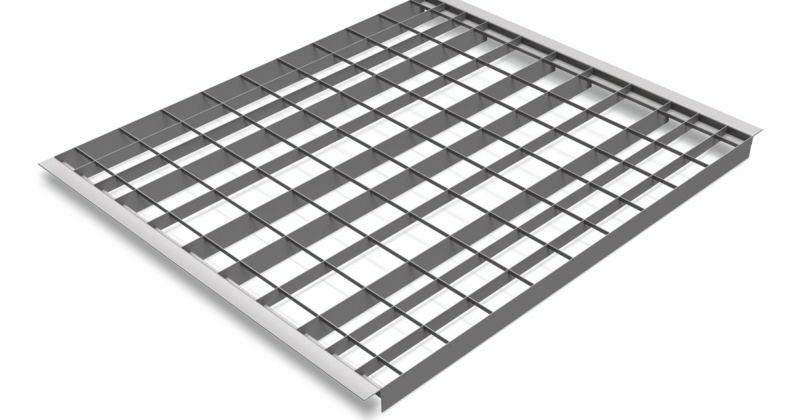 Storage racks though are often loaded with load carriers which are hardly moved so that some bearing bars are never strained. 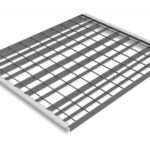 Due to fix dimensions and the implementation of higher and consequently more resilient bearing bars at positions where a higher payload can be expected, and lower bearing bars at less strained positions, a very light shelf grating can be realised. Precise loading conditions and allowed payloads are already known. 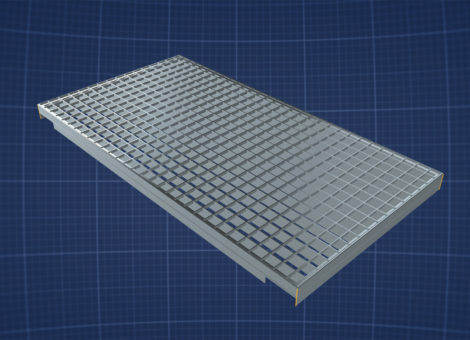 The modules are optimally designed for the use of euro pallets or half euro pallets, placed lengthwise or crosswise, and different, evenly distributed payloads. Advantages of the MEISER modul.